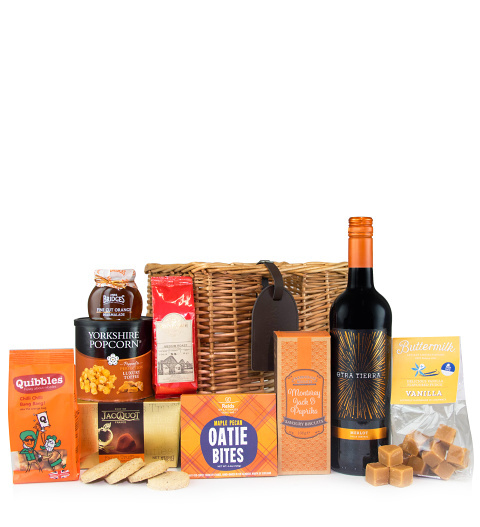 This gift hamper includes all the best celebratory treats for all occasions! Savoury biscuits, delicious fudge, and beverages that make every morsel even more enjoyable! This is an excellent gift for birthdays, congratulations, or any other celebrations.